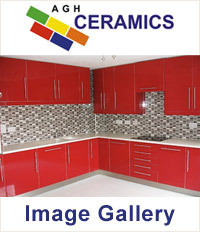 “My name is Andy Howard , owner of A G H CERAMICS. 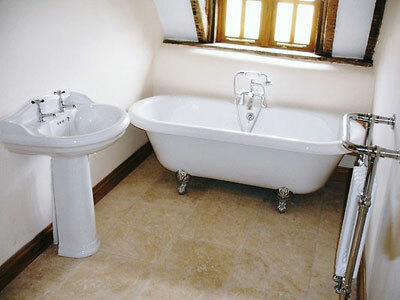 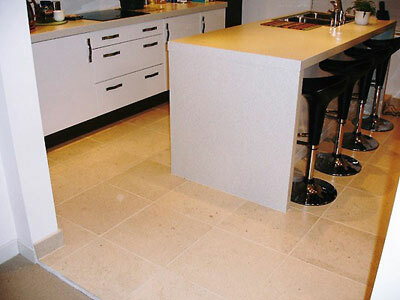 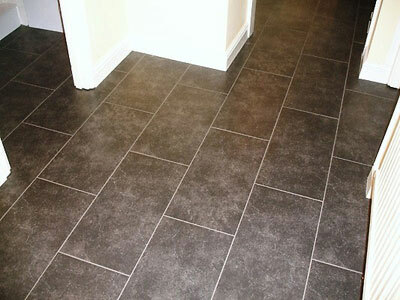 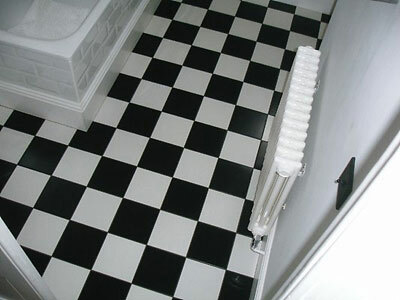 I’m a professional tiler and cover all aspects of tiling. 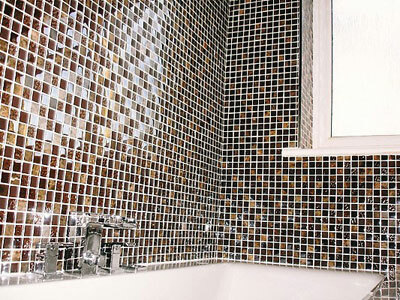 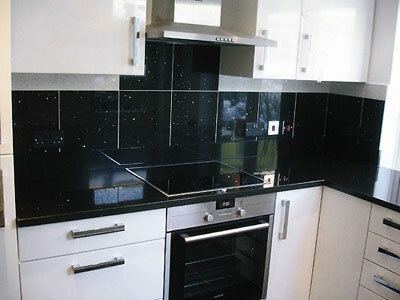 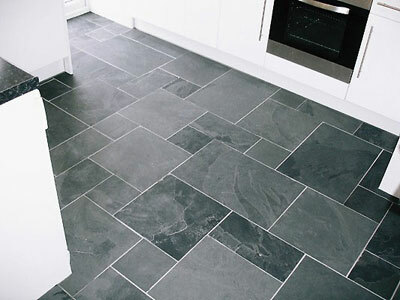 We’re based in stevenage, hertfordshire and offer free tiling quotes for your kitchen, bathroom and conservatory in herts, beds, bucks, and london. 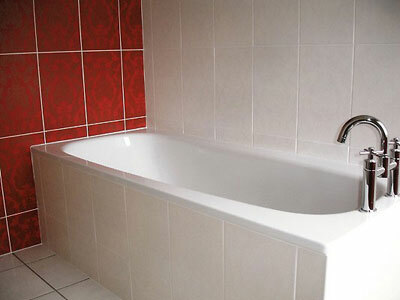 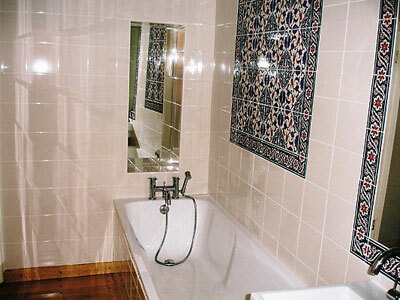 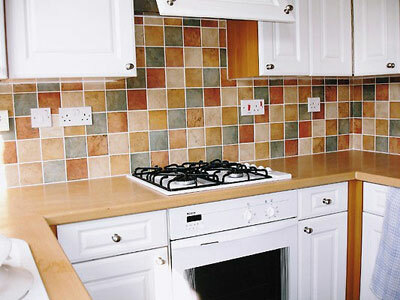 All tilers are fully trained and insured.